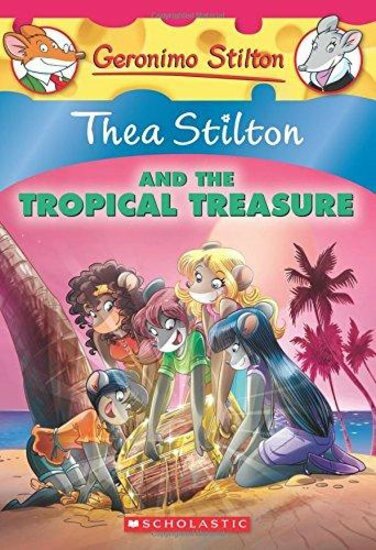 The Thea Sisters are on a tropical holiday in the Bahamas. Are you jealous yet? Prepare to get even more jealous! They’ve just found an old pirate map which is linked to a local legend. Could it lead them to treasure? The five mice set sail on the sparkling Caribbean sea. They’re hot on the trail – but so is a sinister rival. Who will reach the treasure first? Find out in this funny adventure, full of dazzling colour pictures.